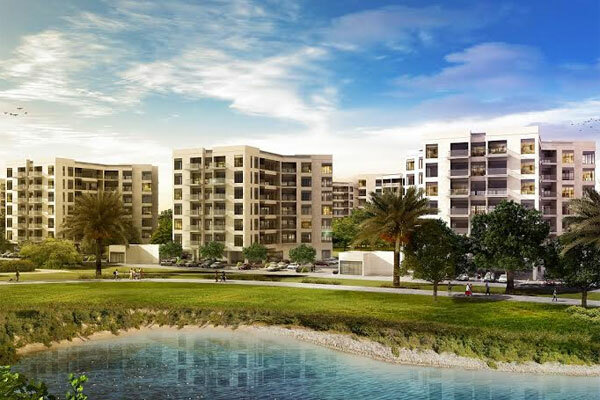 Dubai-based MAG 5 Property Development (MAG 5 PD) has announced that 80 per cent of Phase One of its affordable housing project located at Dubai World Central (DWC)’s residential district area has sold out. MAG 5 Boulevard opened to investors on the day of the launch, with handover of the Phase One of the development scheduled to commence in the first quarter (Q1) of 2018. Phase Two is to be launched during Cityscape Global exhibition next month. MAG 5 Boulevard comprises more than 1,000 residential units complemented by an array of retail, dining, leisure and entertainment amenities. On target to break ground later this year, the development is destined to become a 24-hour living, walkable community spread over 800,000 sq ft of land. MAG 5 Property Development is making units available to investors through a five-year payment plan with zero per cent interest, with the company saying that the demographic of buyers is one of those whose priority is that of a home over an investment. “MAG 5 Boulevard at DWC has been specially designed to be aligned with the needs of middle-income earners and their families who want to enjoy the benefits and quality amenities of a fully integrated modern community,” added Al Gaddah.